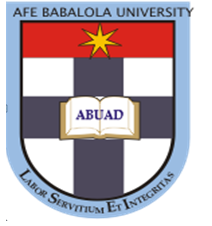 Afe Babalola University, ABUAD Resumption Date and Commencement of Academic Activities for Second Semester , 2018/2019 Academic Session. Authorities of the Afe Babalola University, Ado-Ekiti (ABUAD) has announced the resumption dates and commencement of academic activities of second semester for the 2018/2019 academic session. Please note that lectures begin on Monday, 7th January, 2019. Kindly be informed that students who have not fully paid their paid their school fees shall not be allowed to enter the school. Please pay promptly before resumption.